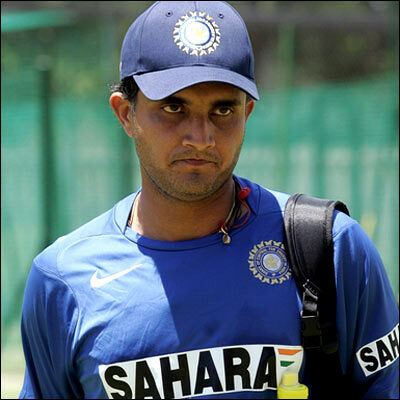 Sourav Chandidas Ganguly (born 8 July 1972) is a former Indian cricketer, and captain of the Indian national team. Born into an affluent family, Ganguly was introduced into the world of cricket by his elder brother Snehasish. He started his career by playing in state and school teams. Currently, he is the 5th highest run scorer in ODIs and was the 5th person in history to cross the 10,000 run landmark and only the 2nd Indian to cross that landmark after Sachin Tendulkar. Wisden ranked him the sixth greatest one day international (ODI) batsman of all time, next to Viv Richards, Sachin Tendulkar, Brian Lara, Dean Jones and Michael Bevan.